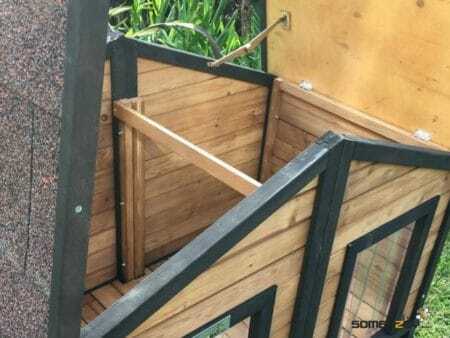 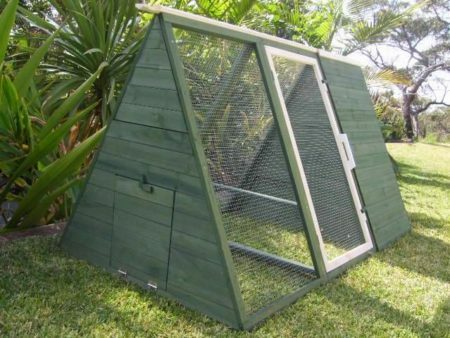 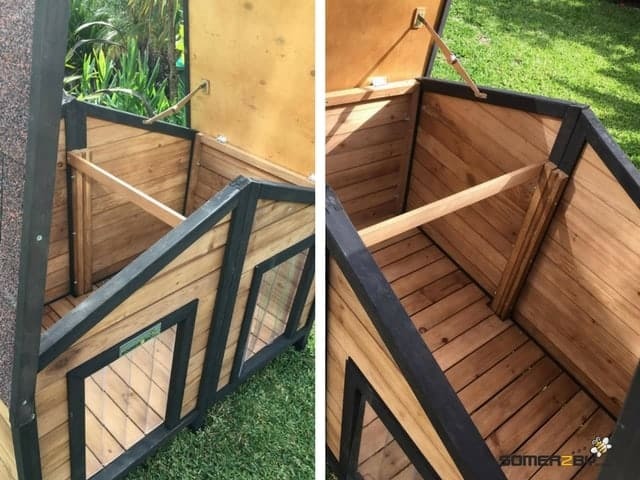 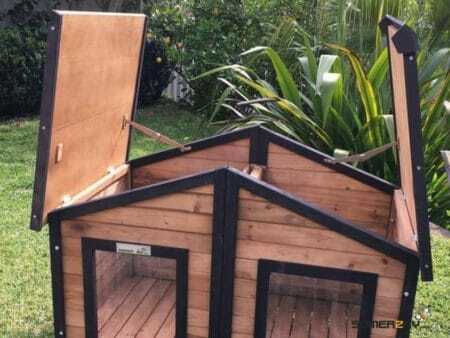 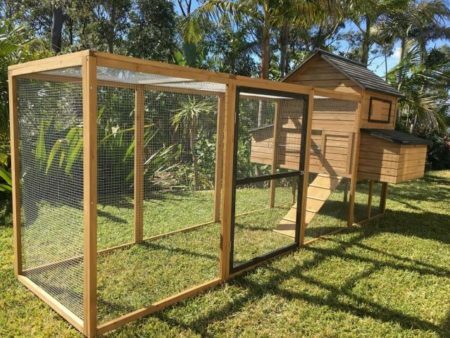 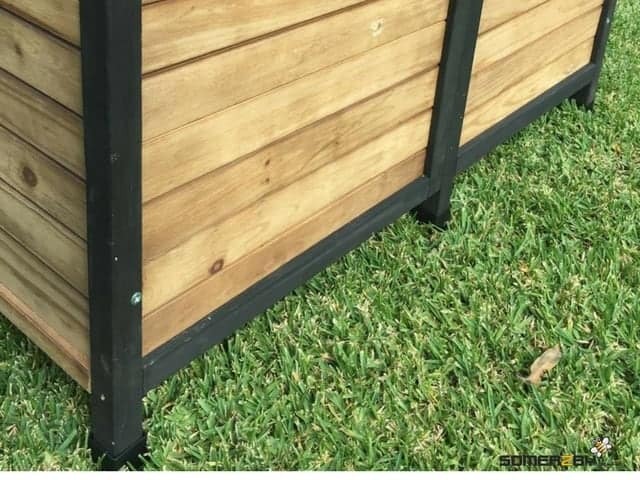 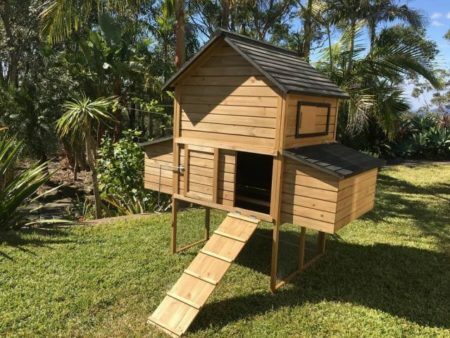 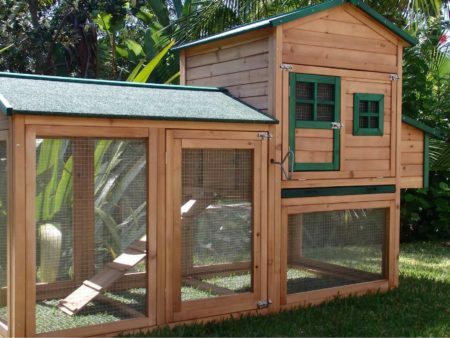 This Dog Kennel is a Double Extra Large Timber kennel, it has two Doors And comes with a removable partition, so it can be partitioned for two dogs. 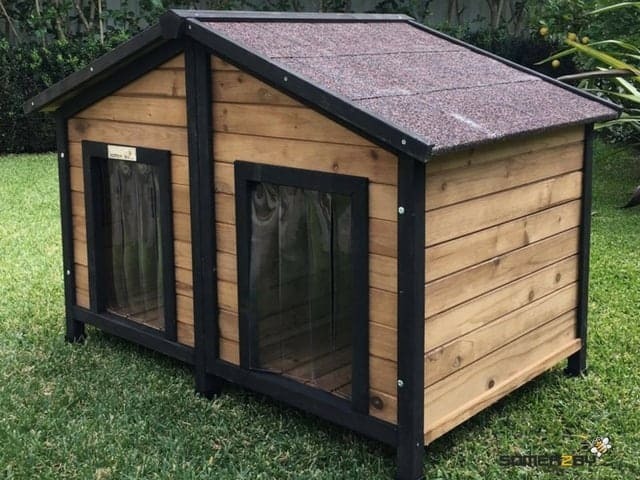 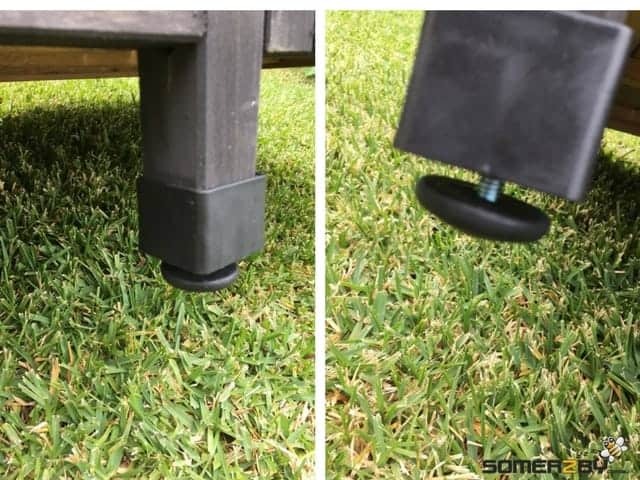 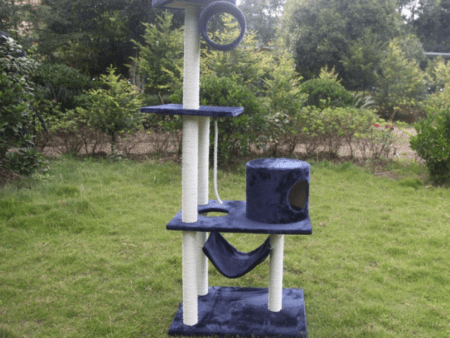 It’s a large outdoor dog bed that has plastic adjustable feet to give a raised floor and natural insulation. 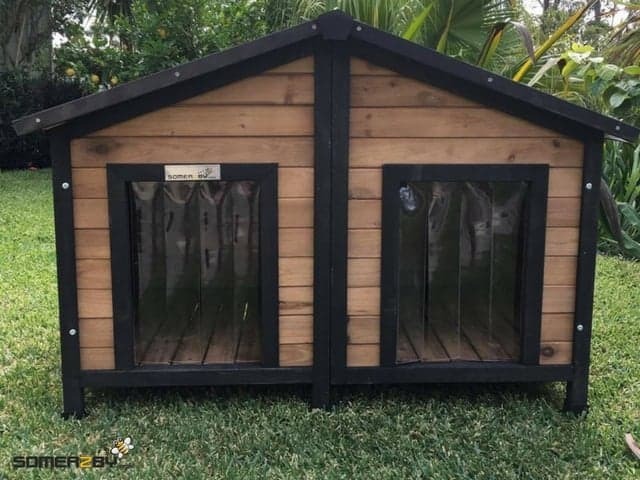 This Spacious Large Dog Kennel Has Two Doors And comes with a removable partition, so it can be partitioned for two dogs. It’s a large outdoor dog bed that has plastic adjustable feet to give a raised floor and natural insulation. 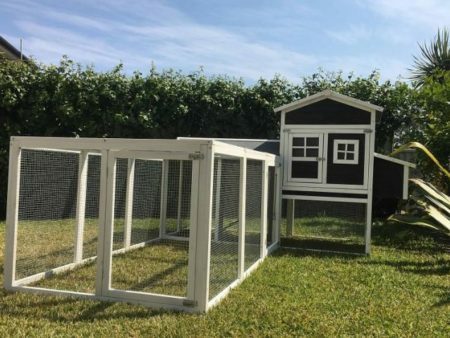 The Somerzby Double extra large Premium dog kennel is sturdy and easy to assemble. 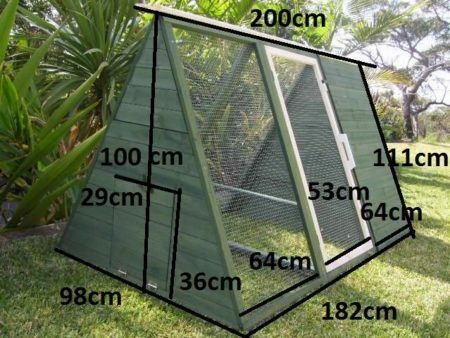 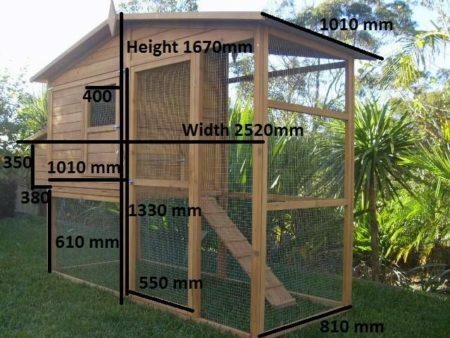 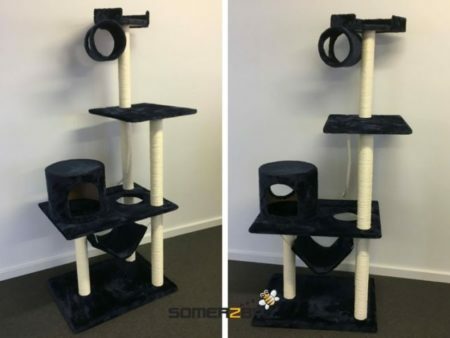 It measures L120cm x W78cm x H82cm. 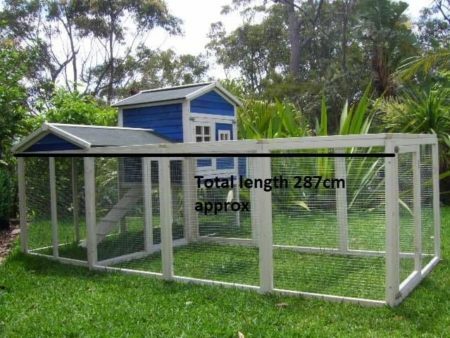 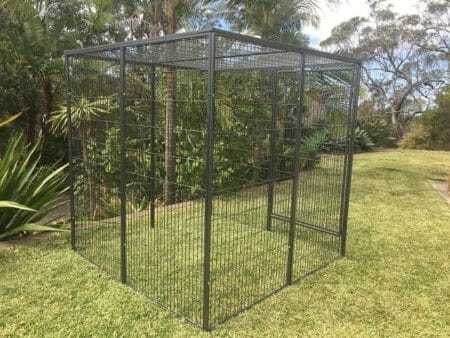 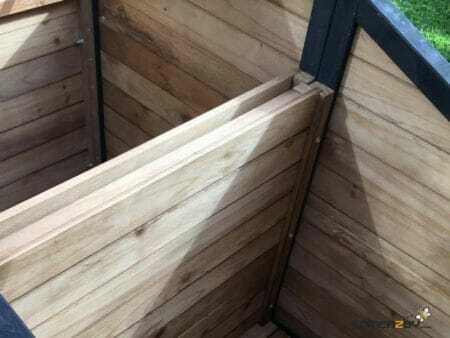 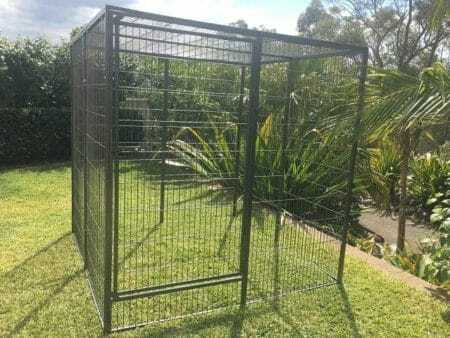 This kennel is suitable for 2 x Small Dogs or Puppies. 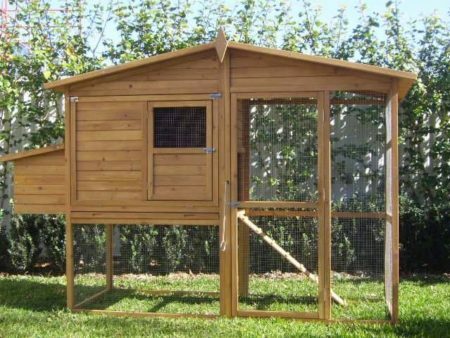 It features a heavy duty, rot free Fir timber frame with two open doors. 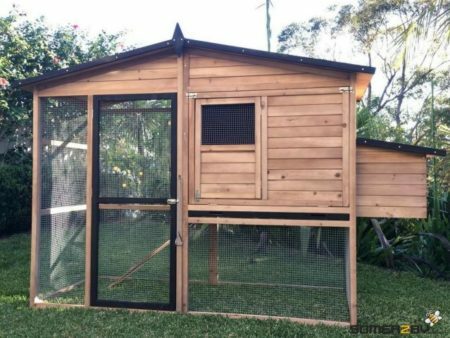 A plastic curtain hangs over the doors to repel bugs and keep out the draughts. 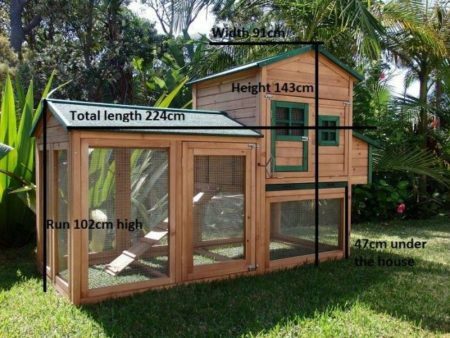 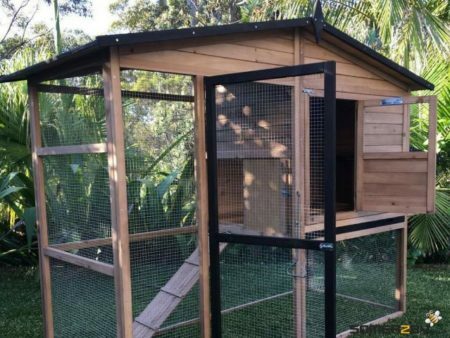 It has a solid floor for, as well as a roof that is easy to lift and keep open that makes access to the inside of the kennel a breeze.